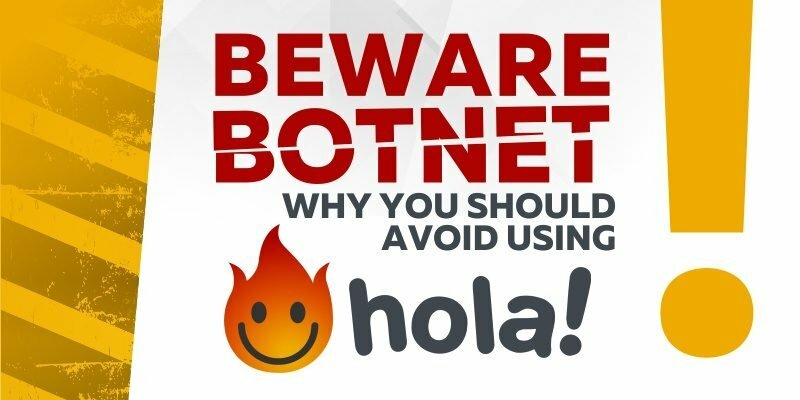 You’re Not Using a VPN? Bad Idea! WireGuard (our main VPN protocol) is recommended to be used by the United States Senate! We know a lot of people out there do not know what WireGuard is, nor do they trust it. However after some extensive testing – we decided that Jason, the creator of WireGuard, was creating the future of VPN protocols. So we went all in on it. And now, it seems that the US Government is about to do the same switch. I write to ask that the National Institute of Standards and Technology (NIST) evaluate and then encourage government use of modern encryption technology to secure remote network communications. Virtual private networks (VPNs) protect the confidentiality and integrity of data as it travels across the internet by authenticating and encrypting traffic. Data generated and stored by government agencies is increasingly valuable. As such, VPNs are an essential tool for protecting data. Two aging technologies, IPsec and OpenVPN, are currently used for most government VPNs. Cybersecurity researchers now know that the complexity of these old technologies can completely undermine their security. In the twenty tears since the development of these two widely-used VPN technologies, the software engineering and cryptography communities have learned valuable lessons about the importance of simplicity and conservative design. Experts now recognize that encryption technologies should be secure by default, should not include unnecessary options, and should make it impossible for developers and system administrators to proverbially shoot themselves in the foot by choosing the wrong configuration. 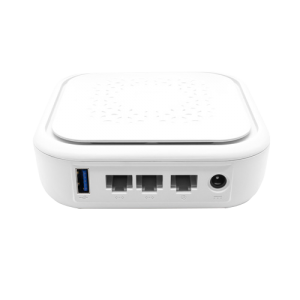 Recently, a new open-source VPN technology called Wireguard has gained prominence. To ensure security, its design emphasizes simple setup and minimizes the number of available options. 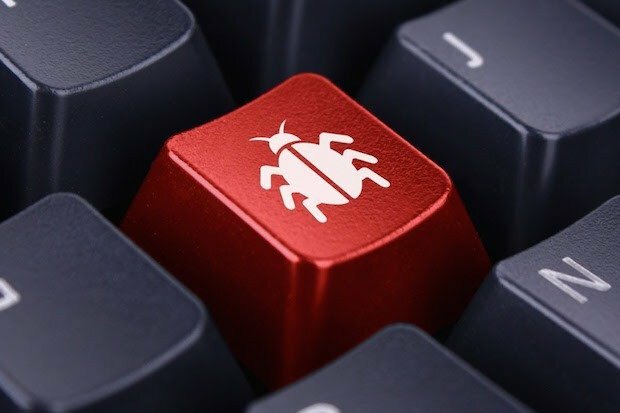 Notably, Wireguard is now being incorporated into the Linux operating system, a clear signal of its widespread support in the technology and security industries. 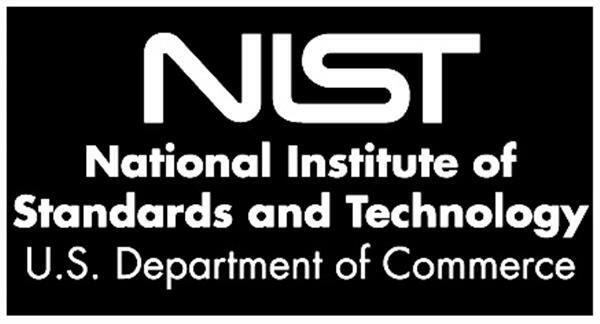 In light of the serious cybersecurity issues with the two most widely-used VPN technologies, i urge NIST to work with stakeholders to evaluate appropriate replacements, including Wireguard, for government use. I also ask that once NIST finds an appropriate replacement, existing VPN guidelines and support should quickly be discarded in favor of the new alternative. at the official senate.gov site. 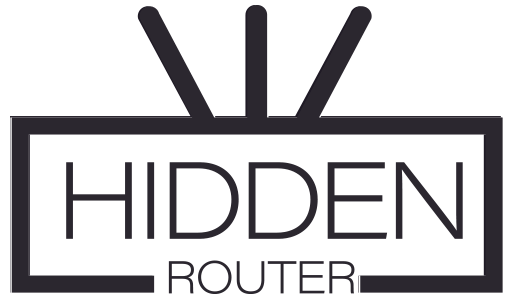 To switch from your old and obviously not so reliable OpenVPN provider and start using the most secured VPN protocol out there – grab a router from our store at https://store.hiddenrouter.com and regain your online privacy!